If you are looking for a way to repair damaged colour treated hair then our stylists recommend Pureology Strength Cure Shampoo 250ml, which helps to restore balance to your hair and leave it with Pureology’s signature velvet touch. 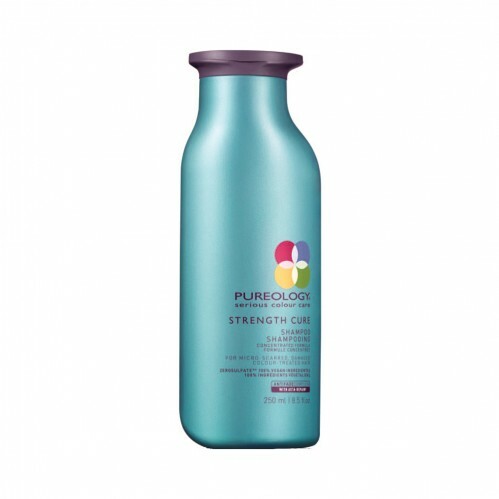 Pureology Strength Cure Shampoo has a No sulphate formula with Keravis, Ceramide and Arganing enhances strength and delivers a soft touch. 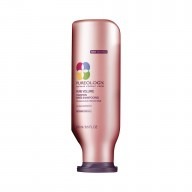 It contains Astaxanthin which is an antioxidant that helps strengthen and repair damage with top notes of lavender and honey leave your hair smelling gorgeous. 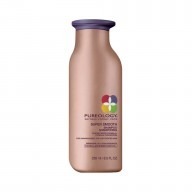 Featuring AntiFadeComplex, Pureology Strength Cure Shampoo has an exclusive blend of potent antioxidants and full spectrum UVA/UVB sunscreens, plus Vitamins C&E to help keep your hair feeling great. 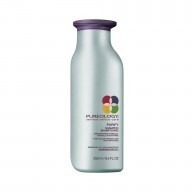 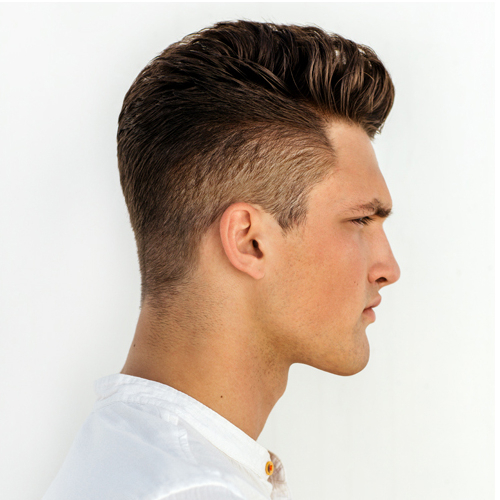 It also includes Asta Repair technology: with Astaxanthin, the ultimate nature-derived antioxidant that ensures colour preservation, even in the weakest hair fibre.